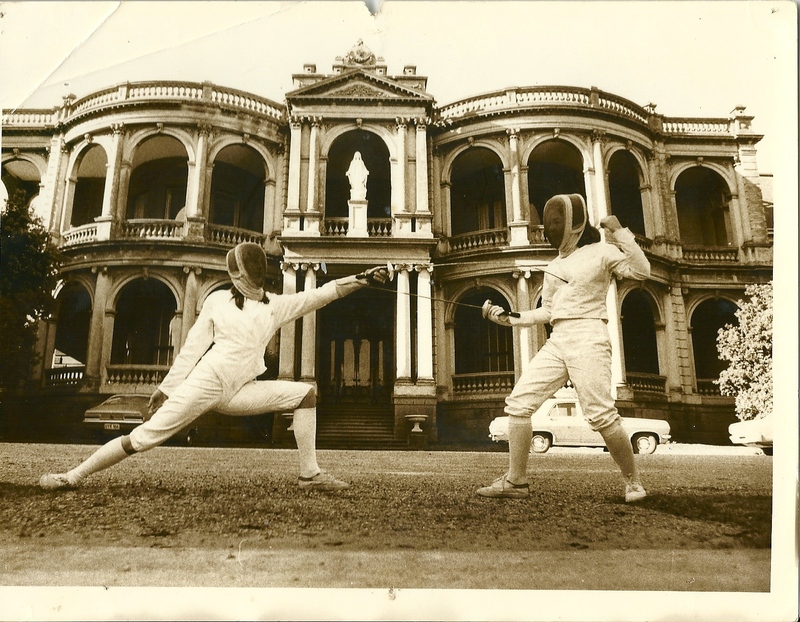 14 year old, Kate Coady & MItzi ferguson practising Loreto Convent Toorak. In this picture the girl in the white top is Kate. pierre harper – i know him well these days. Great picture of him mid complaint!